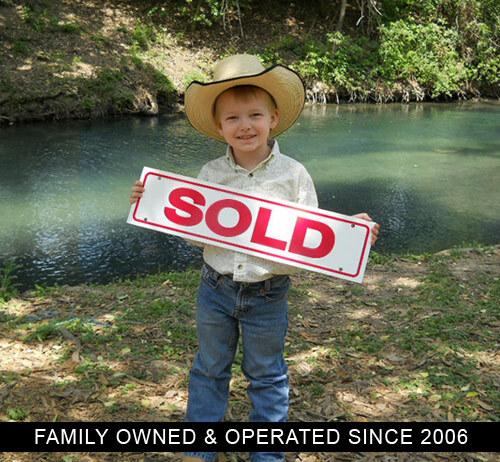 We are so glad you decided to search for property with our company. New Braunfels is one of the fastest growing areas in the State of Texas. Access to San Antonio and Austin make New Braunfels one of the best places to buy a home. Founded in 1845 by German settlers, New Braunfels cherishes its old world heritage and small town Texas roots. Visit New Braunfels' historic districts, museums, and performing arts as well as great shopping and a variety of restaurants. Grab a tube and head for a day in the sun on the Guadalupe and Comal Rivers. Head to historic Gruene and visit Gruene Hall for the best live music in Texas. Minutes from New Braunfels, Canyon Lake TX offers the best water recreational activities in the state. Enjoy some of the best water skiing, fishing, and boating in central Texas.